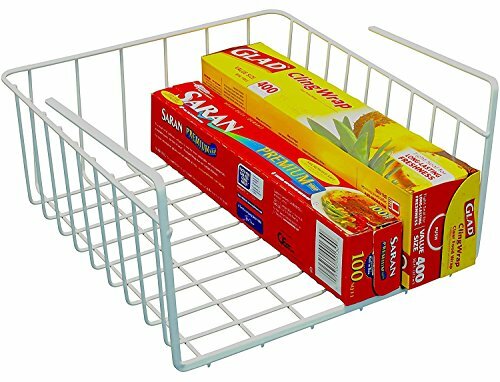 The under shelf baskets help to increase your storage space. There's no additional installation procedure, you just put under shelf. It is made by sturdy steel with white coating. Beautiful and durable.